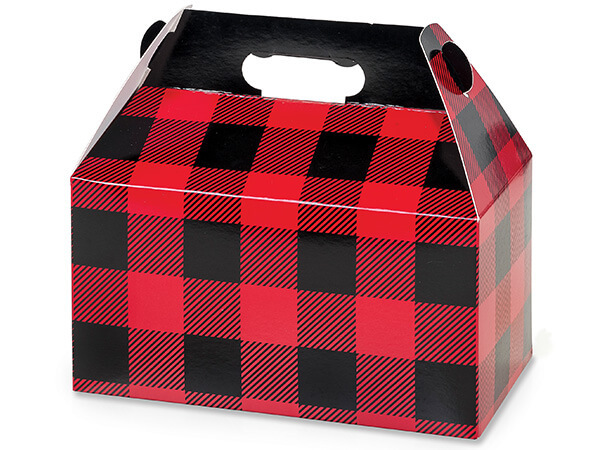 Buffalo Plaid Gable Boxes 9-1/2 x 5 x 5"
Buy More Gable Box Prints Save More! Gable boxes have a easy, pop-up design. Boxes come 6 to a pack. Unique packaging for food service, birthday, housewarming, and get well gifts.